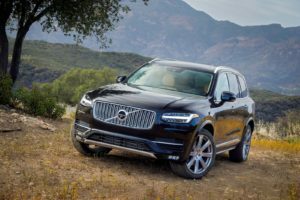 DS Cars are a fairly new brand in their own right. 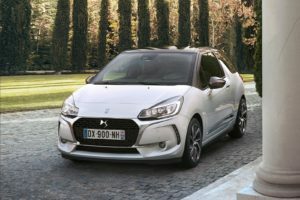 The premium brand of the Groupe PSA, which is Peugeot, Citroen, Opel and Vauxhall, was announced by Citroen in just 2009. 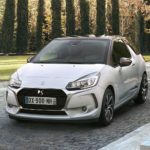 It was only in 2015 that the Citroen branding was dropped and DS became a standalone brand.That said, in the short time they have been on the market, DS cars have become extremely popular and are now quite a common sight on our roads.But, how reliable are DS cars?In this article, we look at how reliable DS cars are, and how this compares to their rivals. 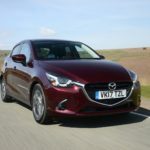 Based in Hiroshima, Japan, Mazda were the fifteenth biggest automaker by production worldwide in 2015.While Mazda aren’t the most popular car manufacturer in the UK, they are becoming an increasingly common sight on our roads. 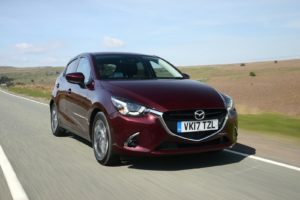 So it’s time we asked ourselves, are Mazda reliable?Of course, Japanese car manufacturers are known for their dependability, so does Mazda follow suit?In this article, we look at how reliable Mazda are, and how this compares to some of their rivals. Peugeot started as a family business in 1810 and has since become a huge car manufacturer, with cars being sold across the world. Peugeot have long been popular cars, and have won five European Car of the Year awards. 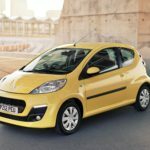 They are also a pretty common sight on our roads here in the UK.And, with a company as established as Peugeot, they have gained a reputation for making solidly built cars. But, are Peugeot reliable? 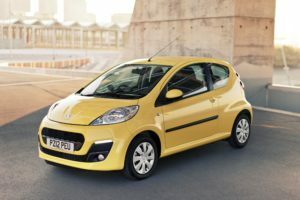 In this article, we look at whether Peugeot are reliable, and how they compare to some of their rivals. As of 2016, Toyota were the world’s largest car manufacturer. 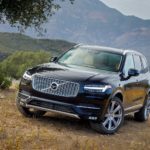 They were also the world’s first car manufacturer to produce more than 10 million vehicles per year and are the market leader in sales of hybrid electric vehicles. 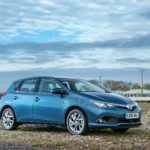 Toyota’s are a common sight on British roads, and there aren’t many people who haven’t heard of a Toyota model. But, in amongst their huge achievements, can they tick off dependability? 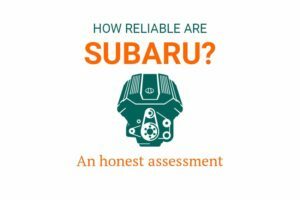 Are Toyota reliable? 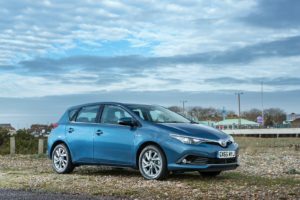 In this article, we look at how reliable Toyota are, and how this compares to their rivals. The Mini is an iconic car brand, and as British as you could possibly get. 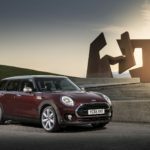 The original Mini was a staple of British culture in the 1960s, and was voted the second most influential car of the 20th century in 1999.Currently owned by BMW, Mini continues to be a very popular brand in the UK and are a common sight on British roads.But, how reliable are Mini’s? 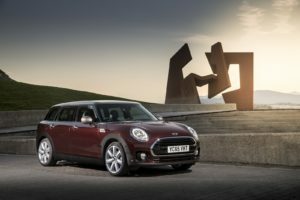 BMW aren’t exactly famed for their reliability, so are Mini the same?In this article, we look at how reliable Mini are, and how this compares to some of their rivals. Interestingly, the Hyundai brand we know and love today wasn’t actually created until 2000, and is officially called the Hyundai Motor Group. Hyundai itself underwent a huge restructure following the Asian Financial Crisis of 1997 and a result of this was the creation of a separate company, the Hyundai Motor Group.Now, the Hyundai Motor Group are the largest vehicle manufacturer in South Korea and were the world’s fourth largest vehicle manufacturer in 2015. 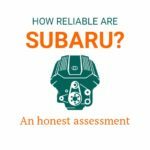 Despite a quite complex history, there is something that has never really been questioned when it comes to Hyundai, and that’s their dependability. 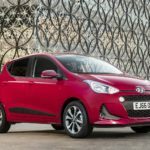 How reliable are Hyundai? 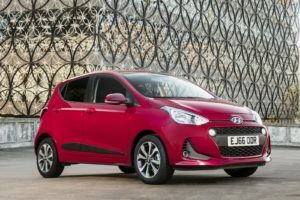 In this article, we look at exactly how dependable Hyundai are, and how this compares to their rivals. Lexus are a brand that have grown in popularity here in the UK. 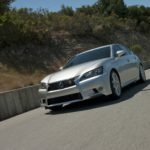 In fact, last year was a record year for sales of Lexus models in the United Kingdom, with over 13,000 models sold.The luxury division of Toyota, Lexus has become known for building stylish, comfortable cars that are great to drive. And, being an off-shoot of Toyota, are reliable. But how reliable are Lexus? 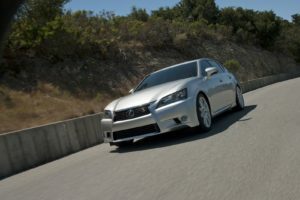 In this article, we look at just how dependable Lexus are, and how this compares to their rivals. Did you know that Jeep became the primary 4-wheel drive vehicle of the United States Army and the Allies during World War 2? Civilian models were then produced in 1945. 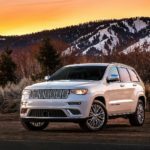 Since then, Jeep have become renowned for their off-road SUVs, and at one time, pickups.You would expect that a manufacturer that helped see us to victory in the Second World War would be quite literally bulletproof. 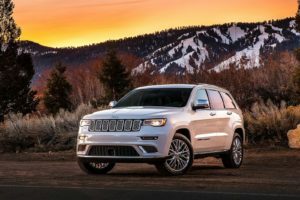 Right?So why are people asking the question; are Jeep reliable?In this article, we look at whether Jeep are reliable and how this compares to their main rivals.